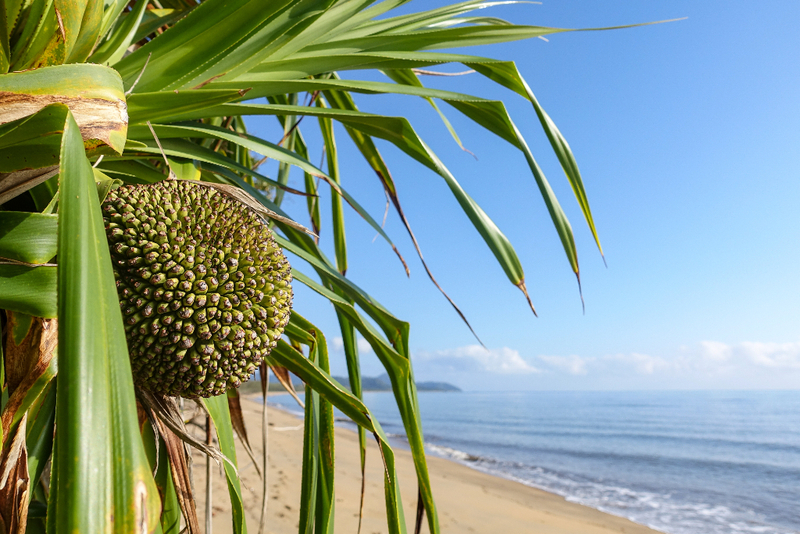 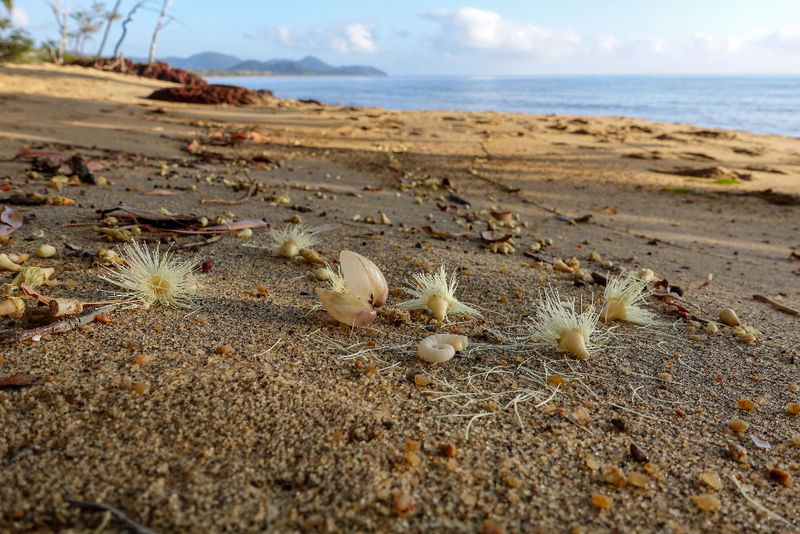 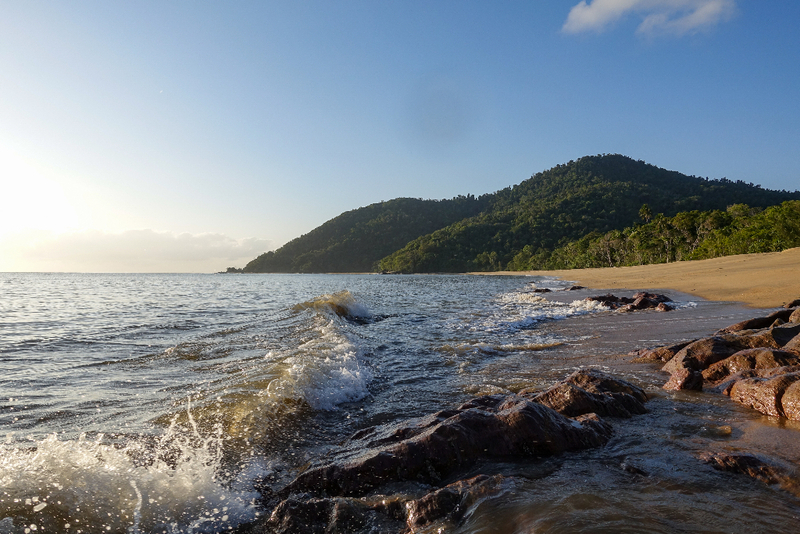 Tropical North Queensland hasn’t seen a development opportunity like Ella Bay’s integrated resort in 25 years. 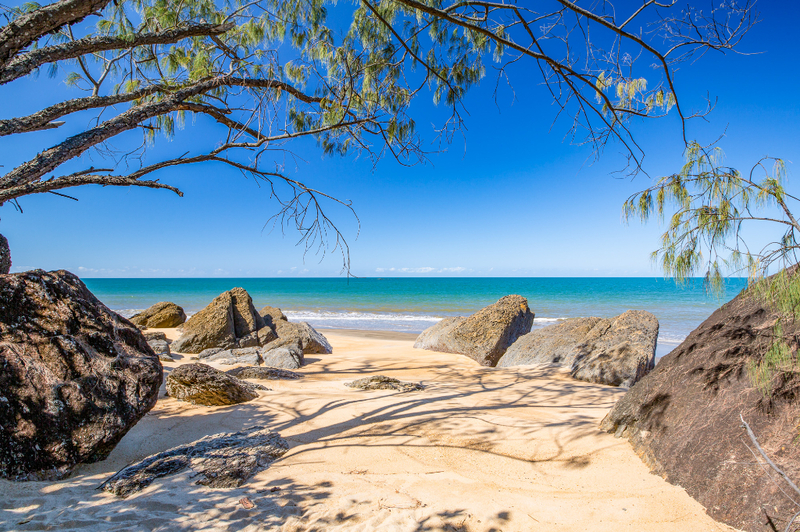 During that time, the composition and aspirations of international and interstate visitors to Queensland and Australia has changed dramatically. 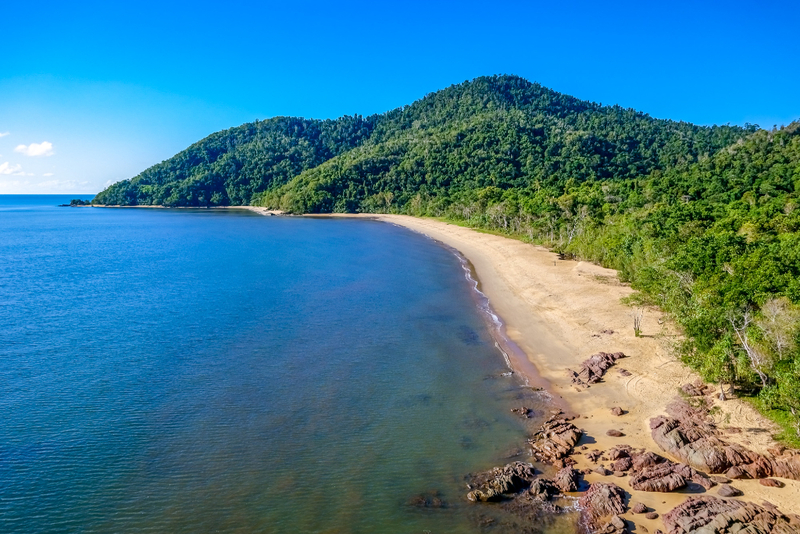 Ella Bay provides an ideal opportunity to reshape and tailor the visitor experience to the Tropical North and Great Barrier Reef with the new wave of eco-aware luxury tourist and residents. 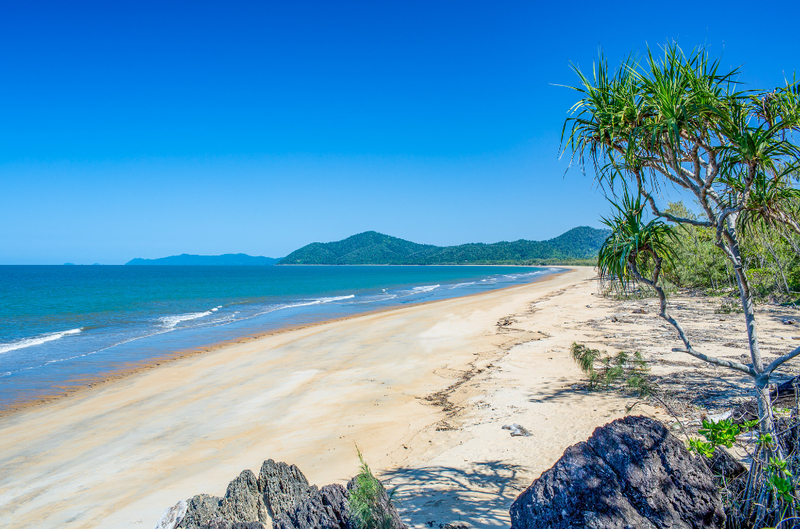 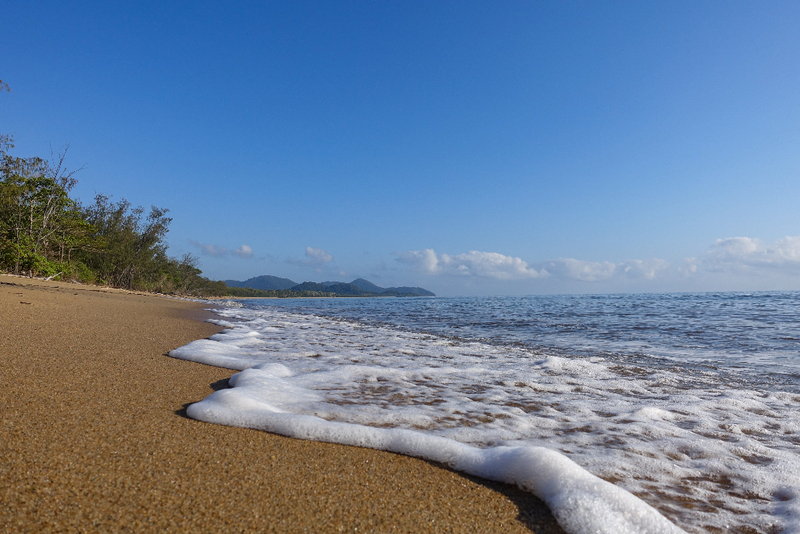 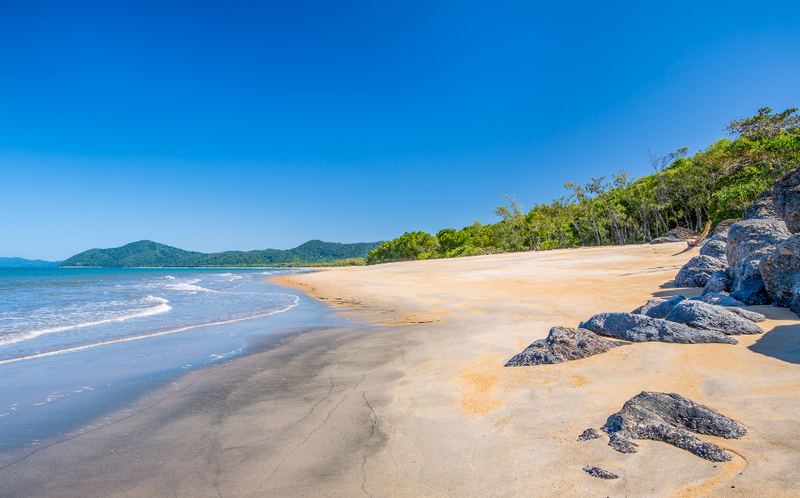 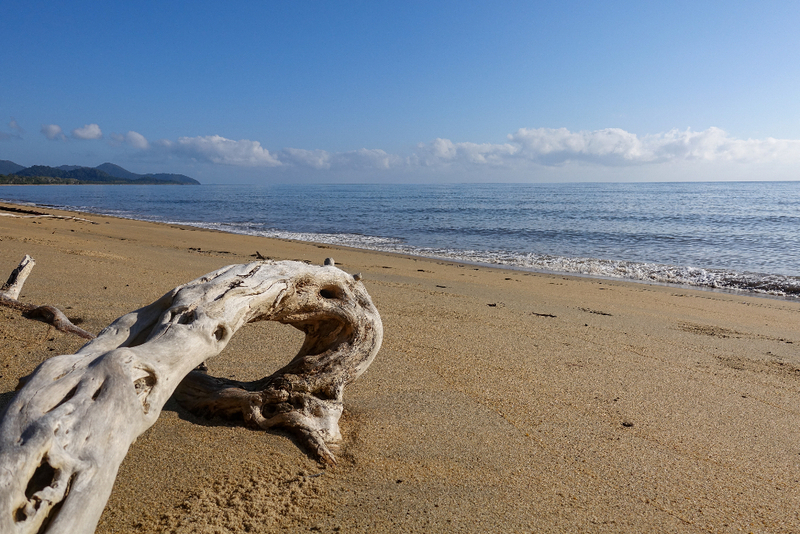 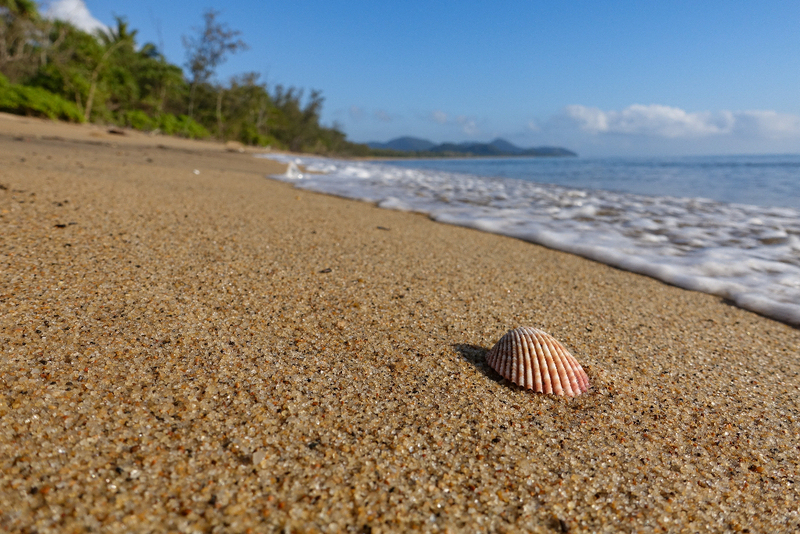 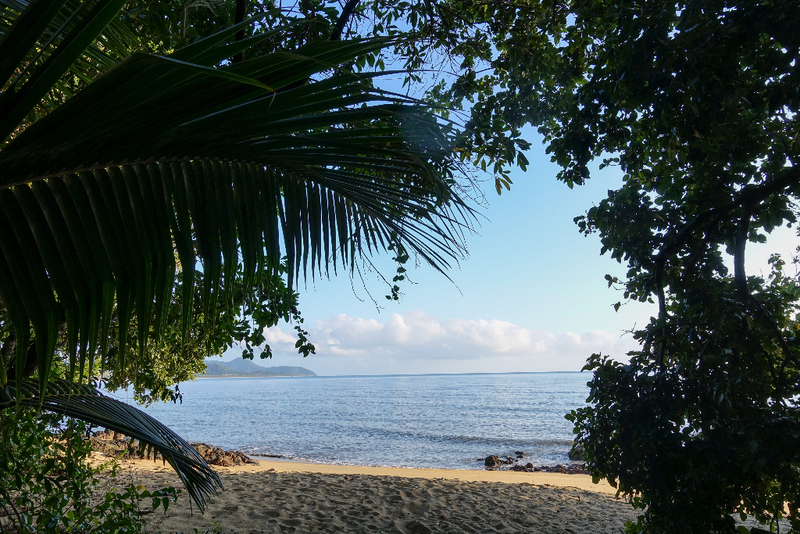 The Ella Bay Development is sited in an island of freehold land that sits within the World Heritage listed Wet Tropics Area which runs along the coast from Cairns to Innisfail. 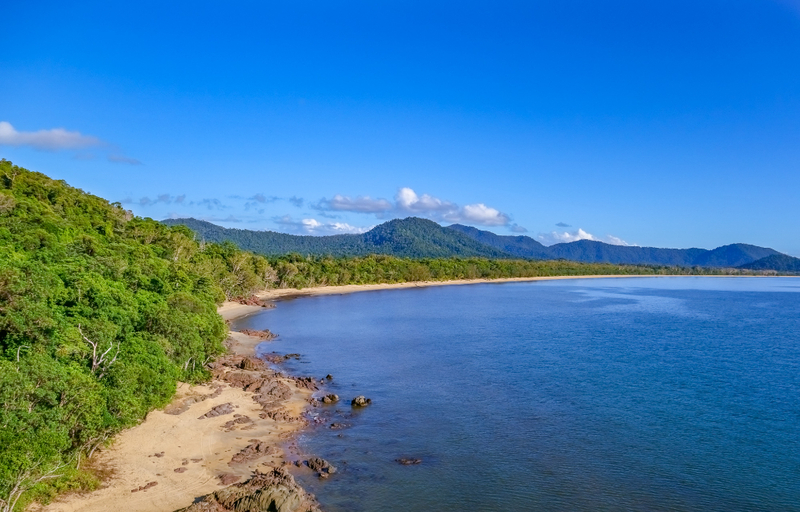 This is a spectacular part of Queensland, where rainforest meets the Great Barrier Reef; where flora, fauna and marine reef ecosystems abound. 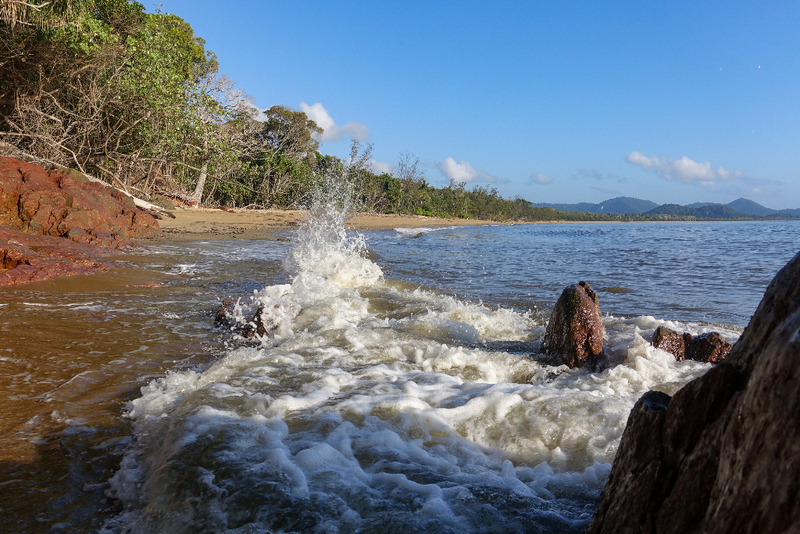 The unique setting and proximity to World Heritage Areas enhance the eco-resort experience. 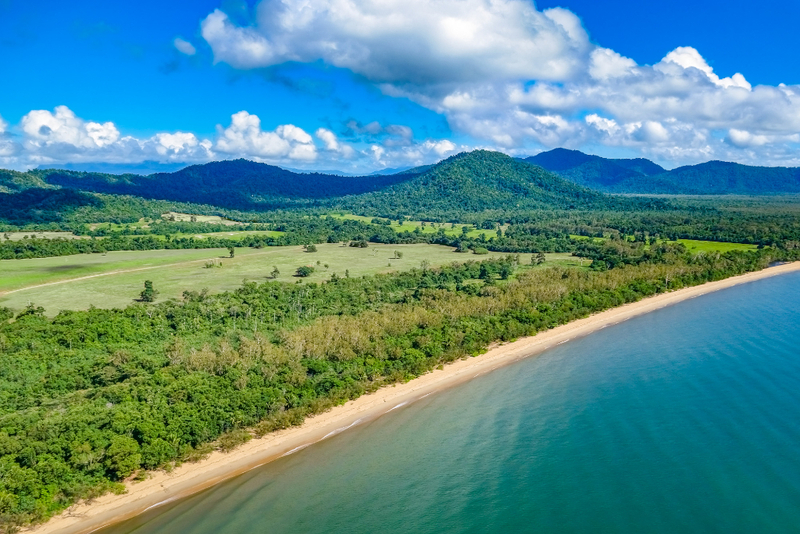 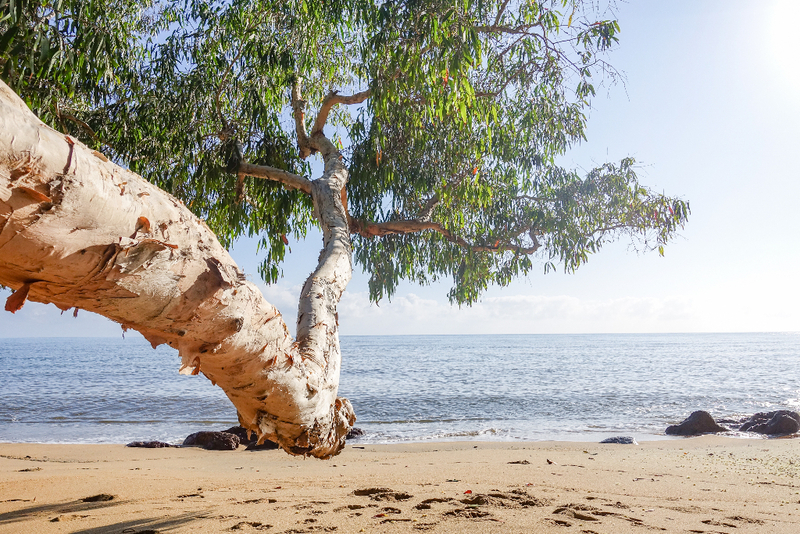 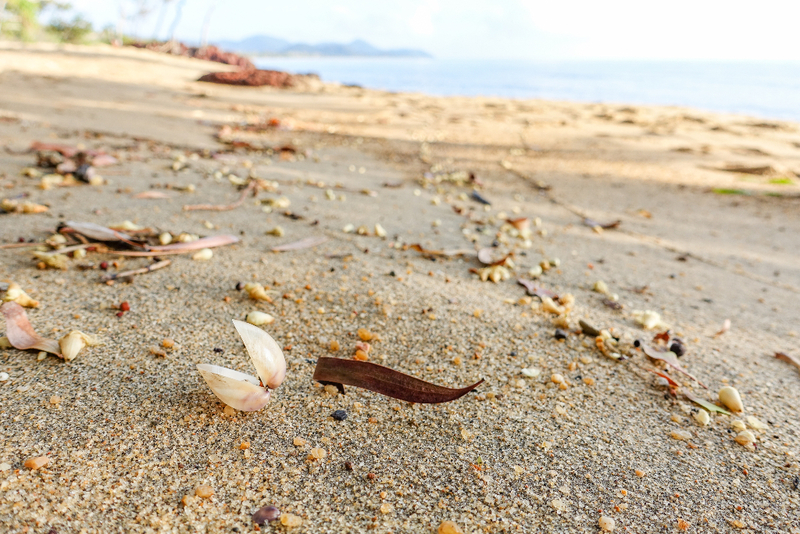 The eco development will blend luxury resorts and residences along a 3km stretch of the Coral Sea and provide a carefree lifestyle with a minimum ‘carbon footprint’ at one with the environment. 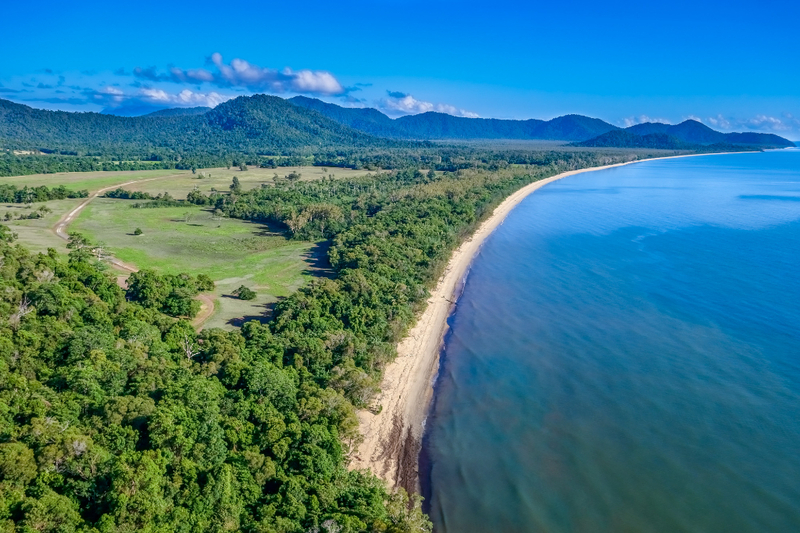 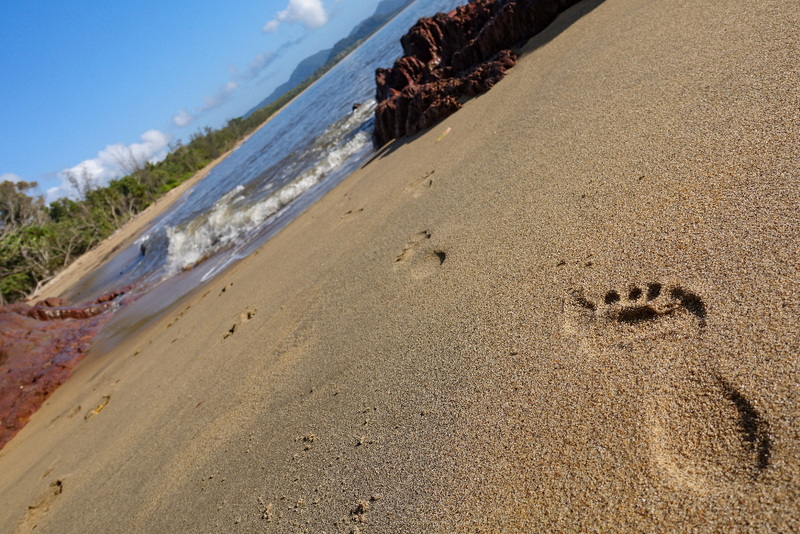 Eco-tourists will immerse themselves within the trails guided by traditional owners, wildlife photo opportunities and research programs before boating or flying off to experience the wonders of the GreatBarrier Reef. 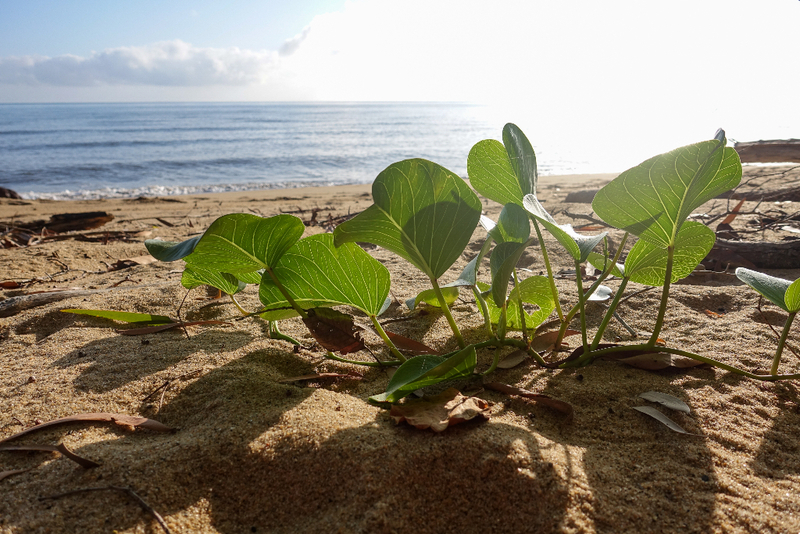 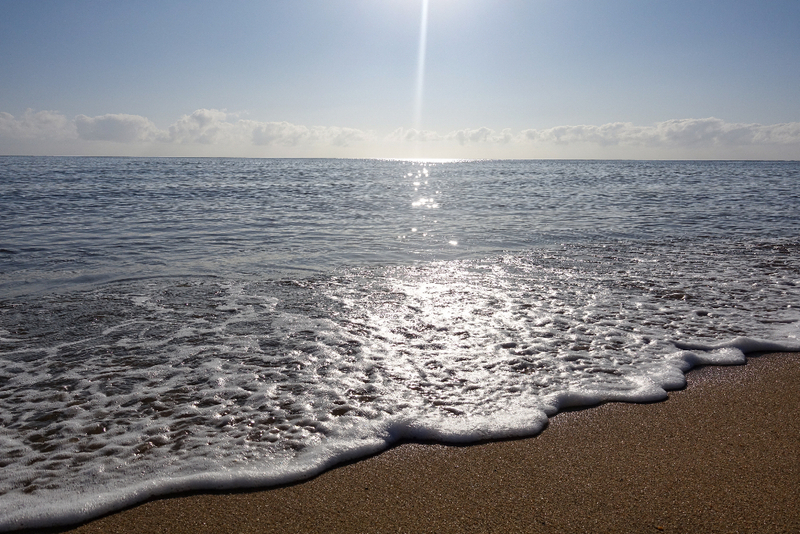 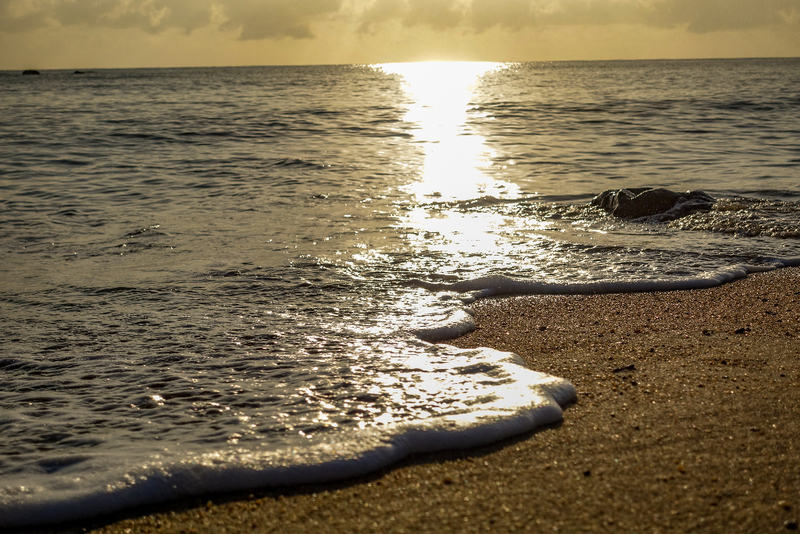 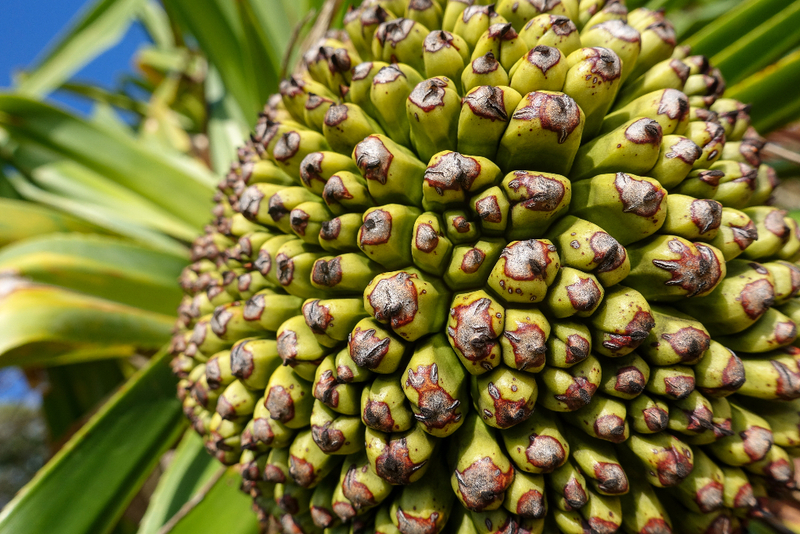 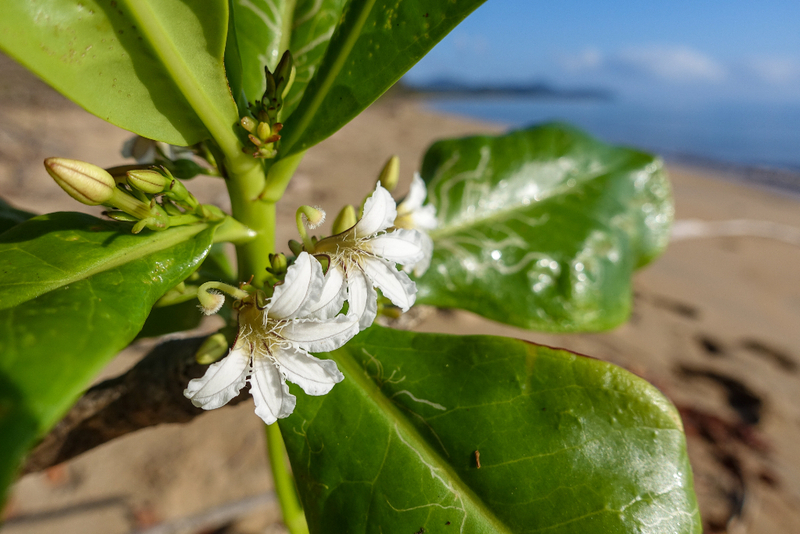 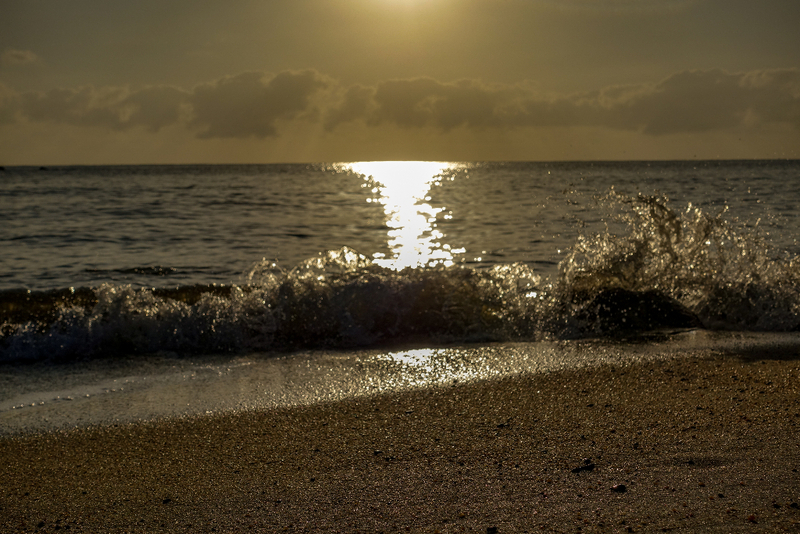 If you are there for the right season you may see birds nesting, turtle hatchlings emerging from the sand or migrating humpback whales blow and breech. 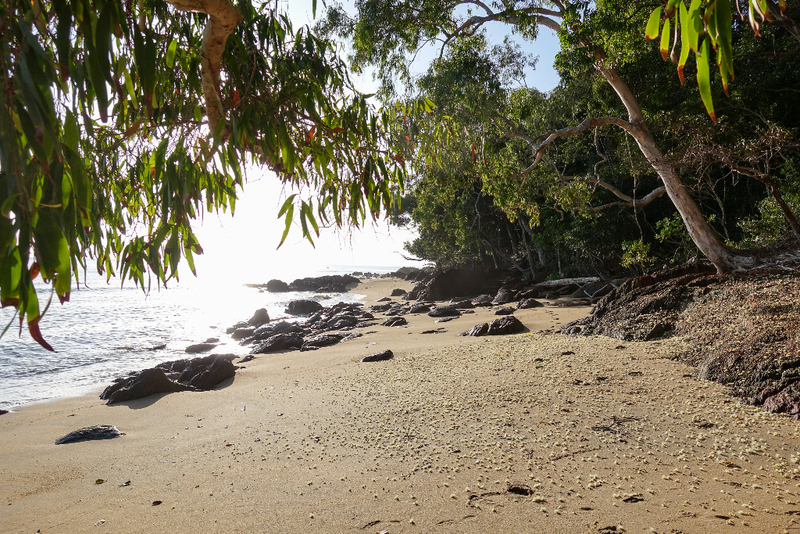 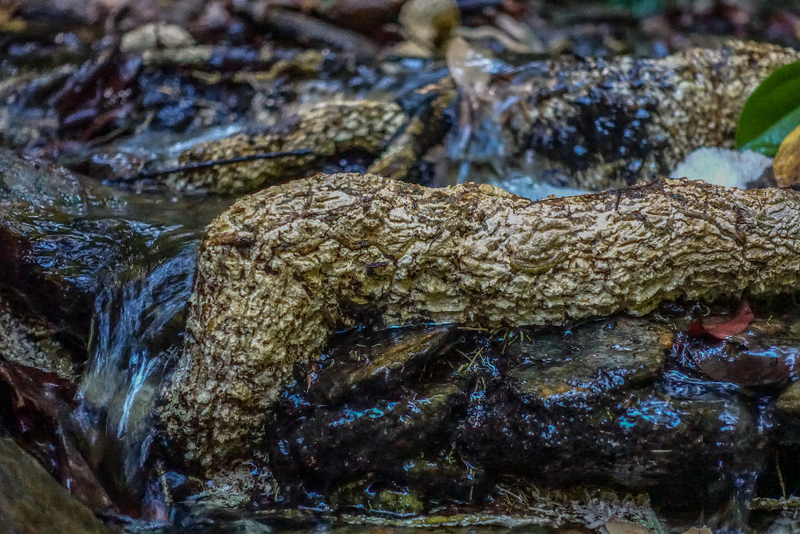 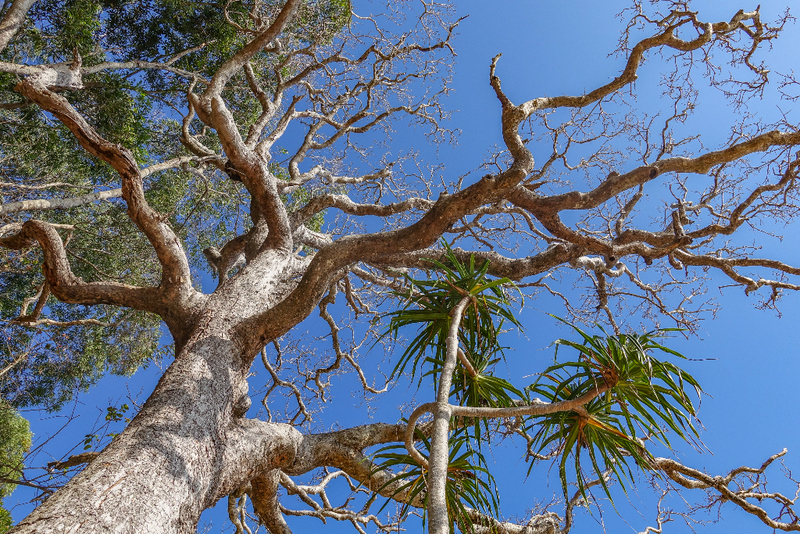 The air that you breathe will have been filtered by being immersed amongst millions of rainforest trees. 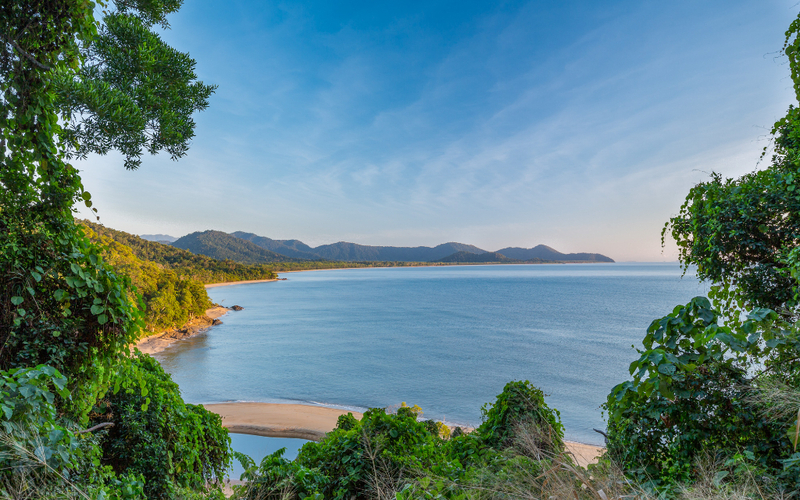 Where else could you find tropical rainforest surrounded by World Heritage Rainforest, fringed by a golden beach beckoning to the Great Barrier Reef?